What was the greatest birthday gift you received? This year, the actor Channing Tatum got an amazing birthday gift. Jenna, his wife, presented her husband a horse, when the couple left to the forest, to celebrate the 36th Channing anniversary. 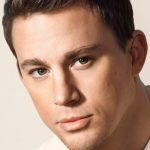 Channing Tatum celebrated his birthday on 26 April. 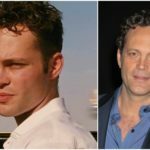 Shortly afterwards, the 36-year-old actor shared on his Instagram page photos of the celebration and revealed a few fun details. The actor has also posted a video where he rides a gift-horse called Cajun. Channing said that it was the best day ever. But Cajun is not the only horse in the family. About a year ago, he took from a shelter an old horse named Smoke. Some time later, on his Instagram page the best actor of the year announced that the horse Smoke is fond of beer. Unfortunately, this year was not as bright for the family as it seems. 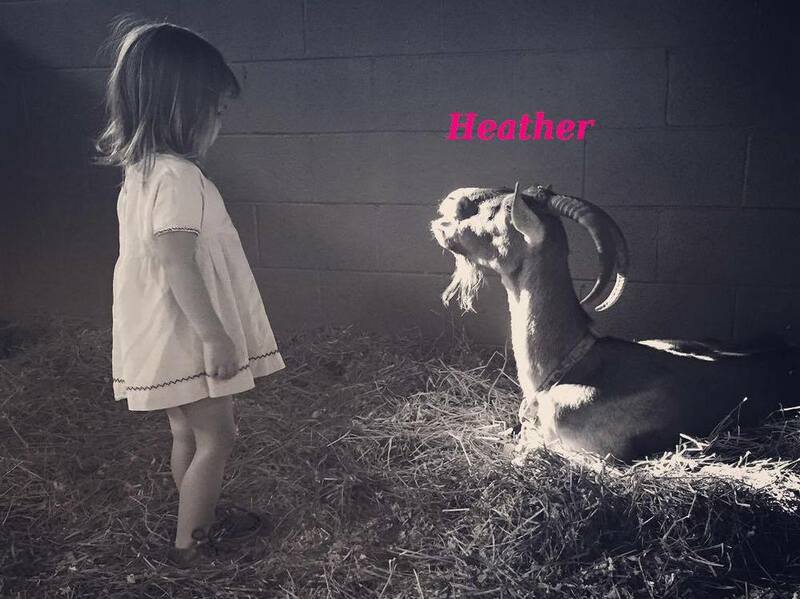 The American actor announced the death of his goats Heather. He has published on his Instagram photo of a goat and his two-year-old (now three) daughter. He didn’t say how long had the goat been living in the family, but it was obviously long time. 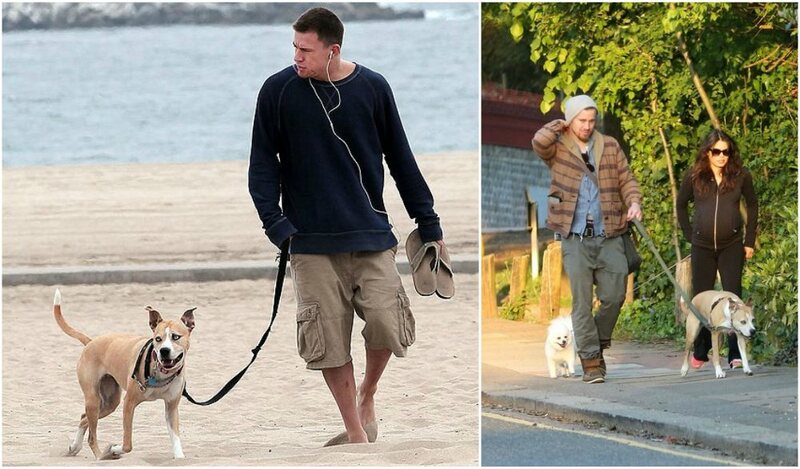 Channing Tatum and his dog Lulu are real friends. Star pet enjoys spending time with the owner. 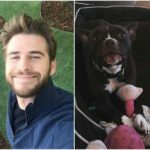 Actor often takes pooch Lulu for jogging. Lulu adores such time spending. Dog tries not to lag behind the celeb owner and runs alongside. 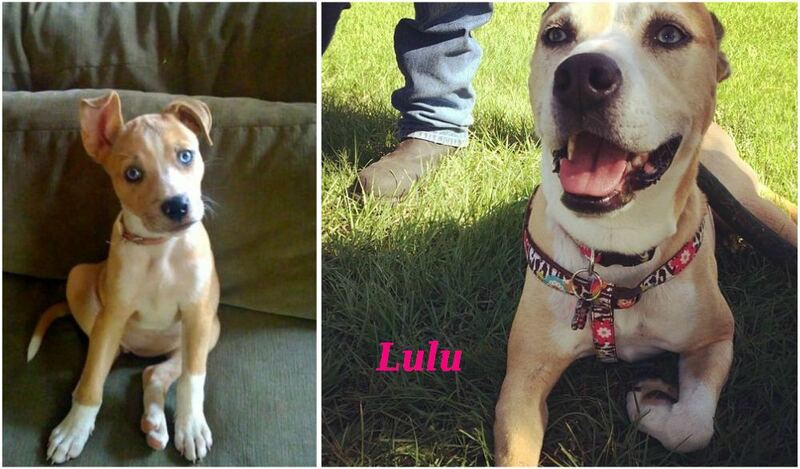 It’s hard to say for sure what the Lulu’s breed is, because it’s a real mix of several dogs. Meeka is a cute Pomeranian that adores cuddling with her celeb dad. The heart melts when you see the photos of this lovely couple. Sometimes, it really seems that Channing treats his two dogs like children. 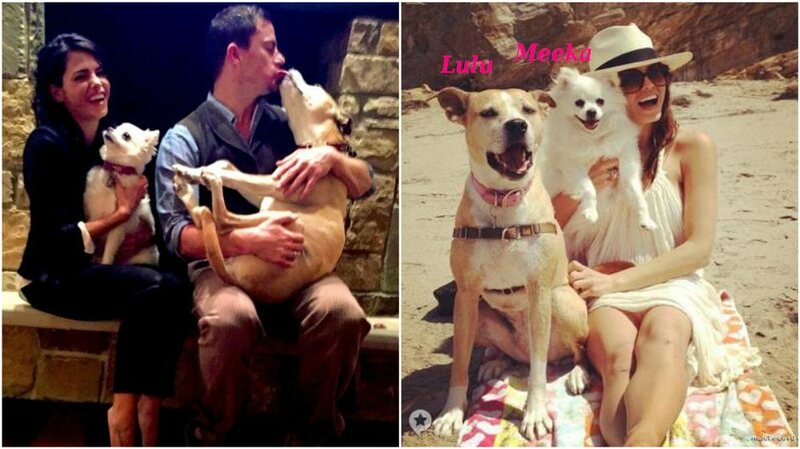 There are a lot of sweet pictures of both the actor and his wife hugging and kissing with their four-legged friends. Isn’t it true live? We think it is. Jenna Dewan Tatum often shares the photos of her husband with Lulu. She even thinks that they have a true love affair. The spouses shared that their dogs love watching TV, especially, the films about the animals. Hm…rather strange activity for the dogs.